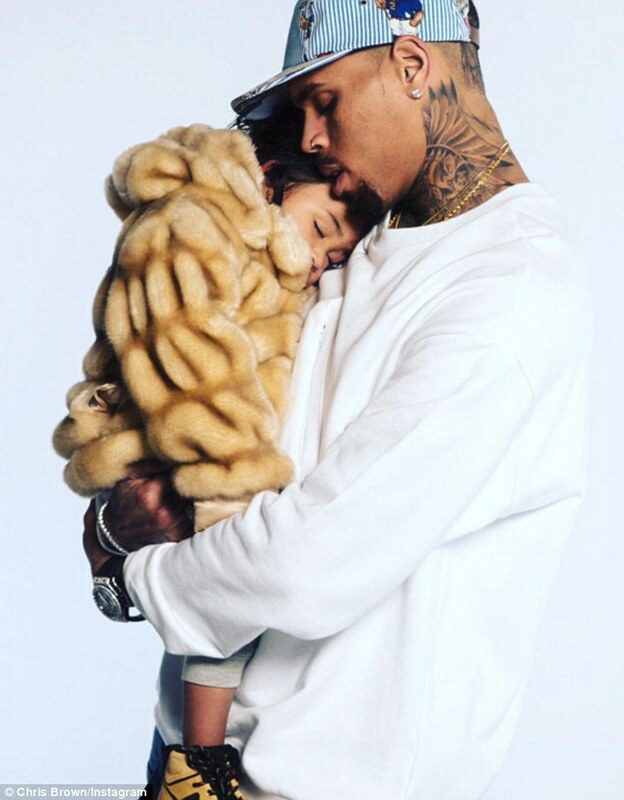 Chris Brown is gushing over his adorable little girl and we can't blame him. Check out Little Miss Royalty modeling inside. Chris is clearly a proud Papa! Keep Slaying Em Royalty!